The PF government has maintained that all student doctors, nurses, lab technicians, pharmacists etc on industrial attachments should be paying weekly exorbitant fees. 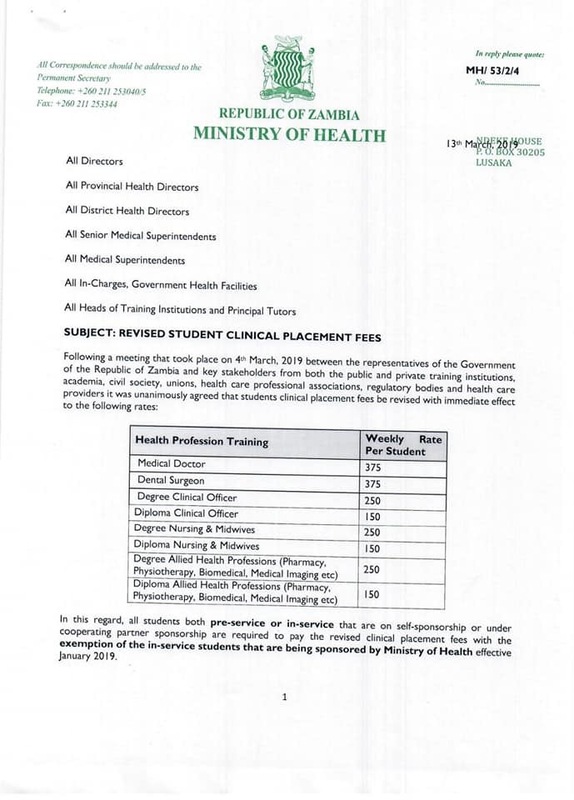 The ministry of health claims that all stake holders like students themselves, Unions, NGOs have endorsed the fees. Students doctors and dental surgeons will be reacquired to pay K375 each and every week to government. 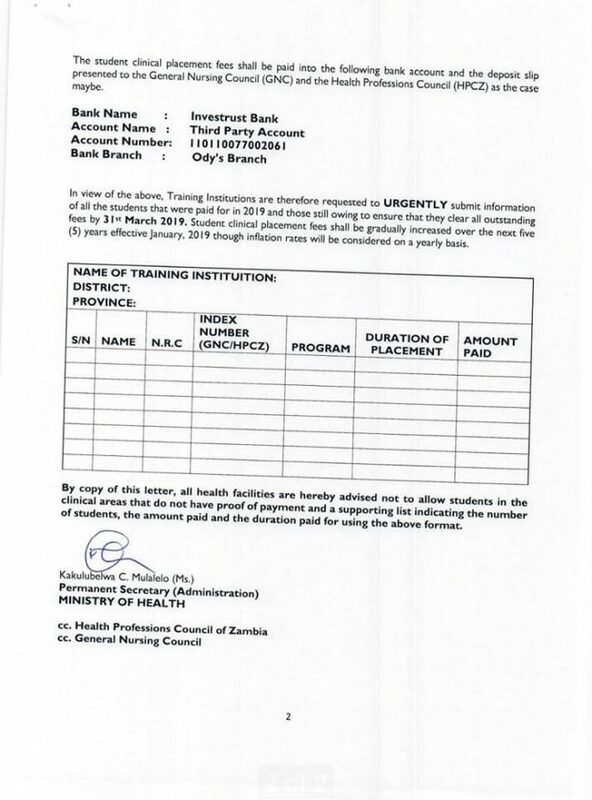 Each and every Student nurse and midwife will have to find K250 every week to pay government or they will be expelled. This is indeed a pro-poor government.